Hurry and pick your colors! **All bedrooms down and they are HUGE! ** Hardwood floors, tile, and granite. Full bath up with spacious bonus. 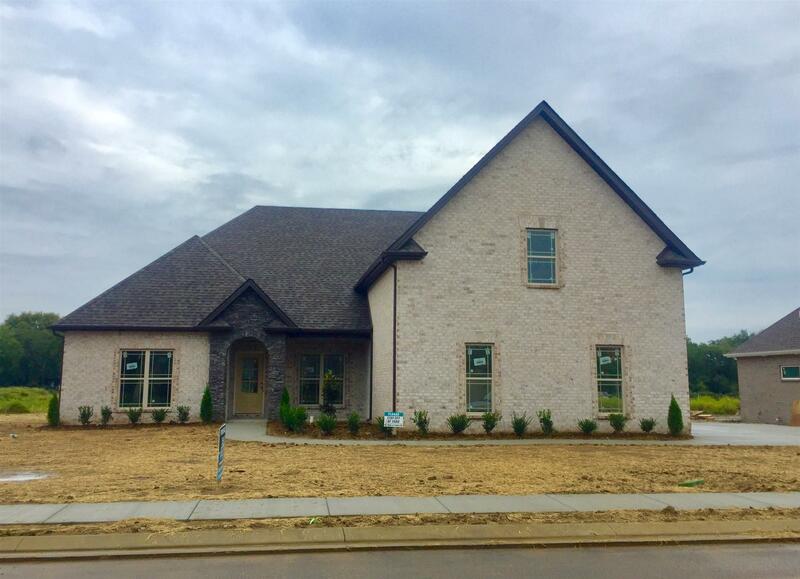 Easy access to both Murfreesboro and Smyrna.